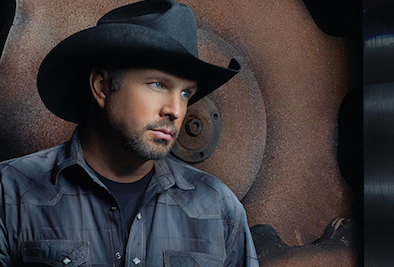 Garth Brooks will appear on the Today Show on Jan. 8. The entertainer will appear during all four hours of the broadcast, which marks a first in the 62-year history of the Today Show. Brooks released his first studio album in 13 years, titled Man Against Machine, in November and is currently on a world tour with wife and singer Trisha Yearwood.